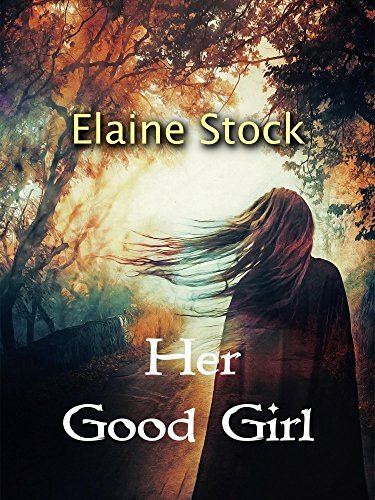 Elaine Stock is the author of the novels Her Good Girl, winner of the Outstanding Christian/Religious Fiction in the 2018 IAN Book of the Year Awards, 2018 Readers’ Favorite Silver Medal in Christian Fiction and the 2018 American Fiction Awards in the Christian Inspirational category. 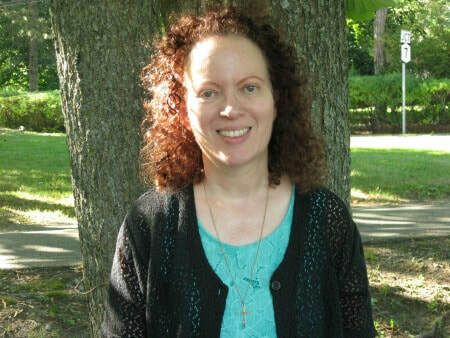 Her debut novel, Always With You, won the 2017 Christian Small Publishers Association Book of the Year Award in fiction. She has since published a romance novella, And You Came Along, and Christmas Love Year Round, Book 1 of the Kindred Lake Series. She can't partner with Sky to hurt the mom who has hurt her for years . . . or can she? Zander Paxton is recovering from an injury and loss of faith. He needs to start the next season of his life, but how or where? As Jacey heads south and Zander travels north, a blizzard unites them... until their pasts catch up to their present with unexpected trouble. Is true love ever mistaken?